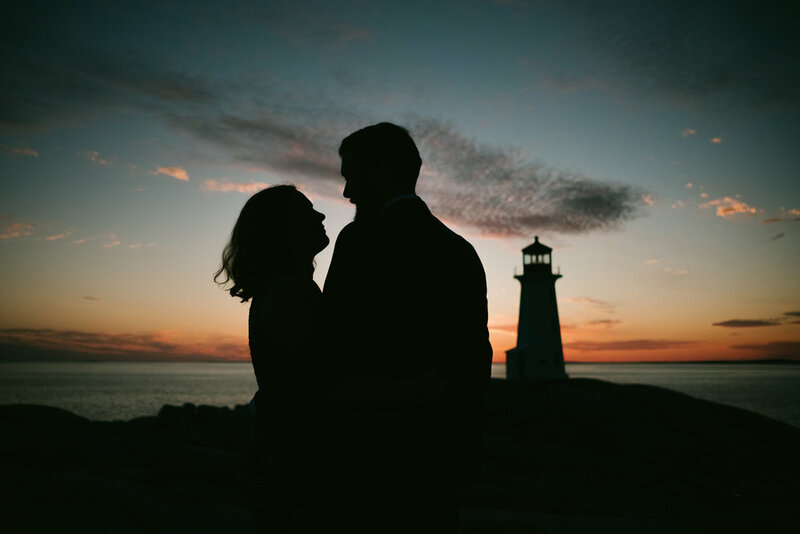 Despite recent precipitation it's been a great season to be a wedding photographer in the Halifax area. Warm temperatures and calm winds. Rich colours and lovely patterns in the sky. Morning, noon and night. Hasn't mattered. 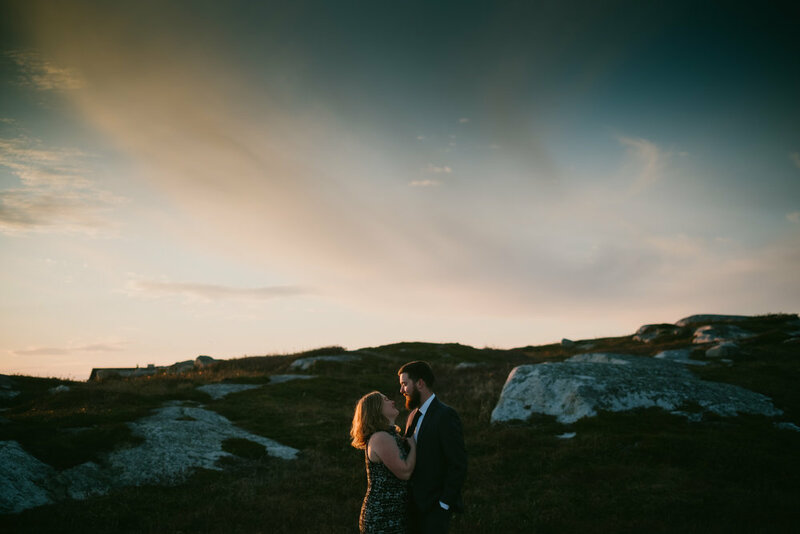 Head west on HWY 333 and you'll find yourself along the windswept shores of Peggys Cove. Granite hills and turquoise tidal pools as far as the eye can see. This is where I like to be. The eastern side of the village is home to a series of unmarked trails that snake their way through the rocks and around the edge of Wreck Cove. Look closely and you'll see the remains of a long forgotten ship below the surface of the waters. Except for the beat of the ocean. But that's why you came here, right?